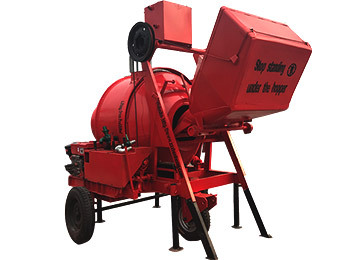 Price of steal rise 10-20% which leads to the exploding price of construction machines . 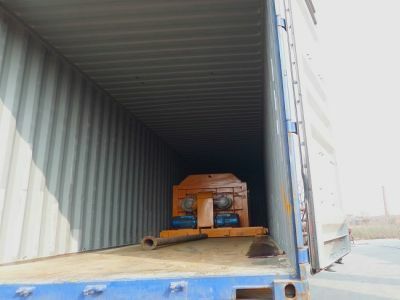 No one saw suddenly things have become so heated for construction machines spare parts demand across China. 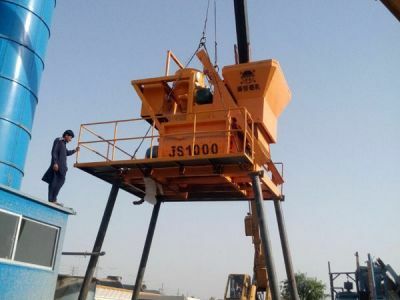 The surging price for steal has hit their level in 4 this past week,doubtlessly ,the price of the construction mixer and the relative construction machines or Constitution tools will rocket to a higher level . 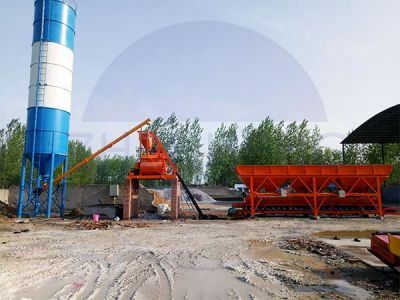 China has launched the recent environmental push to clean up smog for the upcoming winter .With the government putting pressure on inspectors to shut down construction machines production factories generated pollution ,mines and processing facilities by September . 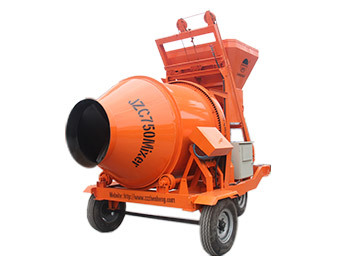 The focus is reportedly wide-ranging with 28 cities across numerous provinces targeted for inspections .Our Zhengzhou city is famous of the production of concrete mixers ,is the most focus of this environmental protection acts. 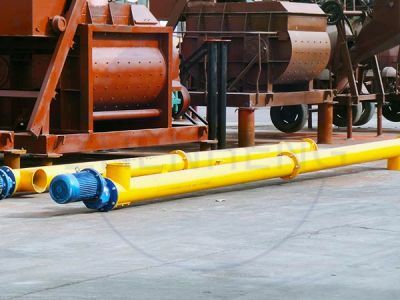 These inspection has had a major effect on production -for metals energy . 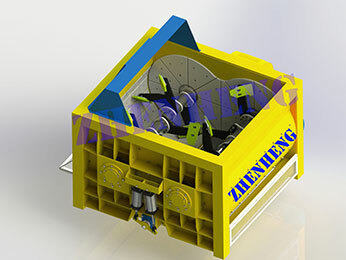 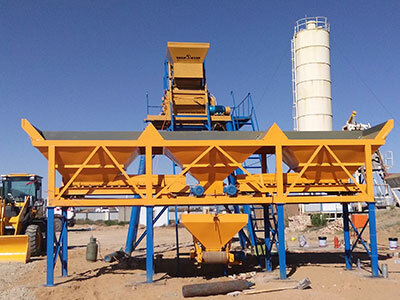 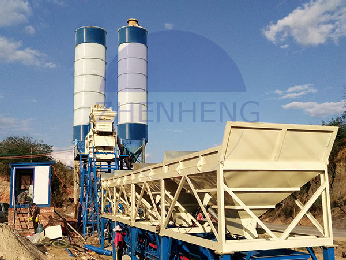 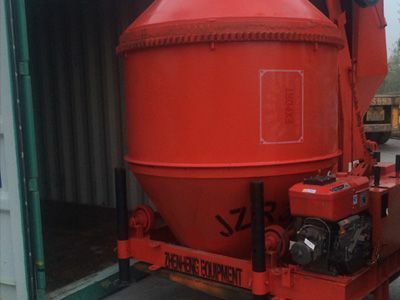 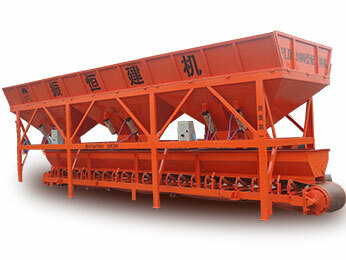 Facilities in non-compliance will either have to upgrade their pollution controls or shut down compellingly meaning a large parts of small concrete mixers’ factories can not survive ,construction machines suppliers become less than before . 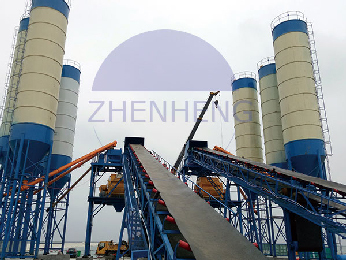 Such extended closures would make the current rally in Chinese concrete machines prices more than temporary.And the extended run in Chinese price will almost certainly put upward pressure on world rates -as demand rises for imports to fill the gap from declining China output . 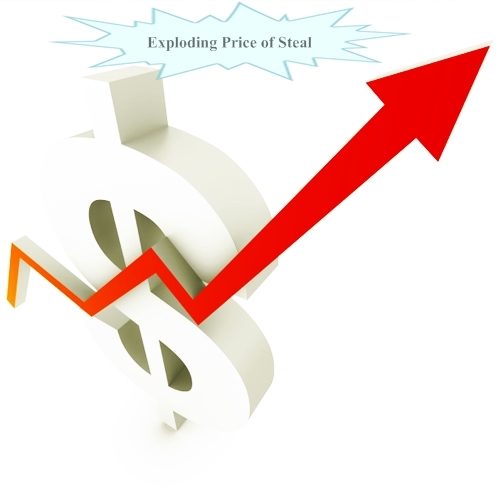 TAG: Price of steal rise 10-20% which leads to the exploding price of construction machines .